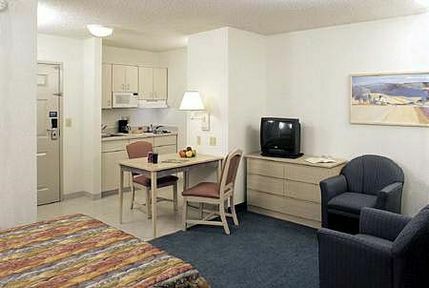 STUDIO 6 CHARLOTTE AIRPORT Belmont, Hotel null. Limited Time Offer! This Belmont hotelRead more is of a Budget category and is a one star . 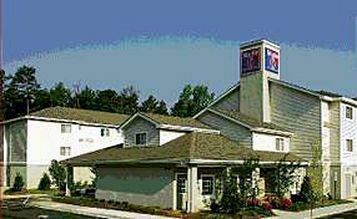 You will find several amenities such as : n.a..21 minutes by car distance from the center, this hotel is located at 3420 I-85 SERVICE ROAD S, in the east section of Belmont, which is ideal to discover the city.